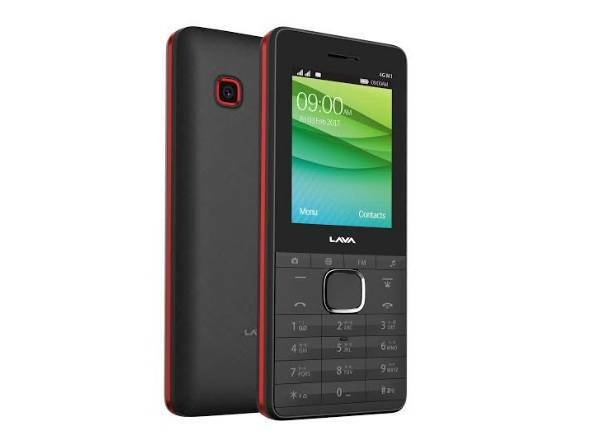 Lava has launched 4G Connect M1 India's first feature phone with VoLTE support in India. It has a 2.4-inch (320 x 240 pixels)display powered by a 1.2 GHz quad-core processor, has 512 MB RAM and comes pre-loaded with Facebook Lite and messaging applications. Commenting on the launch, Gaurav Nigam, Head – Product, Lava International said: at Lava, we strive to think ahead of the curve w.r.t product innovation and the launch of Lava 4G Connect M1 is a step forward in this direction. The launch of this smart feature phone, we believe, will create possibilities for users as they will now be able to consume digital content and even do digital transactions. Furthermore, a sizeable segment of feature phone users in India who use their phone to only make calls will now be able to access the internet; to their advantage; and that too at affordable price.